Everyone wants to hire well but often we do not think about hiring until we have an urgent need. This urgent need can move a hiring manager to make bad decisions in the hiring process. Here are four things not to do when you feel the need to hire quickly. Working too fast often means subverting the process. Do you have a sound, effective selection process? If so, use it! Work the steps and don’t skip any. If you do there will be negative consequences. Make every candidate go through the interview process. Ask known candidates or referrals the same questions as unknown candidates. Check referrals, do the background check like always. You will never regret working your process consistently. 2) Be weary of hiring friends or family. Many of my clients are small business owners. Many small business owners start their business with friends and/or family members. As their business grows they continue this practice. I admit that hiring people we know serves as a “low hanging fruit” in the recruiting process. But the earlier you can create, initiate, and follow an effective recruiting process the better off your organization will be. 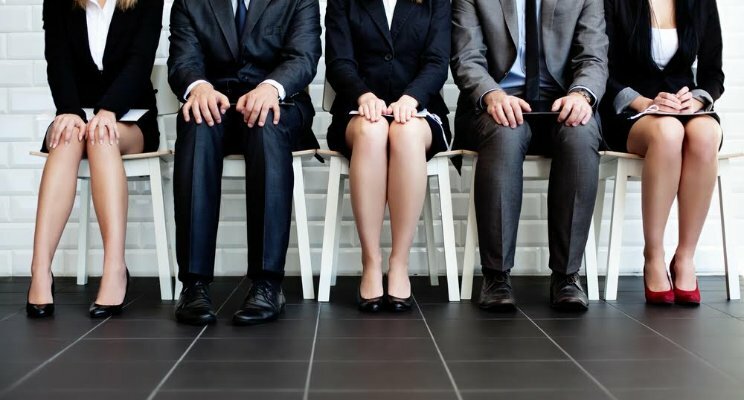 If you don’t know how to recruit or have no confidence in your interviewing skills then you have little choice but to hire those closest to you. Get some interview training or hire a well-recommended recruiter. Inexperienced interviewers tend to make emotional hiring decisions. Be aware of this when you launch your recruiting process. Create a scorecard that outlines the standards each candidate must meet to be considered. Here are a few standards we use. A fit with the leadership style of the manager based on interview, referral, and assessment data. A fit with the behavioral needs of the job based on assessment data. At least 3 positive referrals from bosses. If a candidate doesn’t meet the standards take a pass no matter how much you like them. 4) Once you make your decision, act. I have seen clients get excited and jump into the recruiting process but then life and work gets in the way. The worst time to get distracted is when a strong candidate emerges. They meet all scorecard standards with high marks. But then something happens and the candidate who was very warm and excited about the potential job opportunity notices that days or even weeks go by without a word from the prospective employer. Their interest diminishes, their confidence is high due to their recent positive interviews so they begin looking and end up accepting another job offer before you refocus and decide to get back to them. Never lose a candidate due to unnecessary delay. Stay focused, persevere though the process so you don’t lose a good candidate. Try these four things and see the quality of your recruiting efforts improve. We are here to help. Feel free to contact us with any questions about best recruiting and hiring practices.